Lovely combination of flowers and colours! Thats very nice Janette ! Lovely picture they look great together! Wow Janette, what a great contrast, looks lovely. Id call this stunning too. 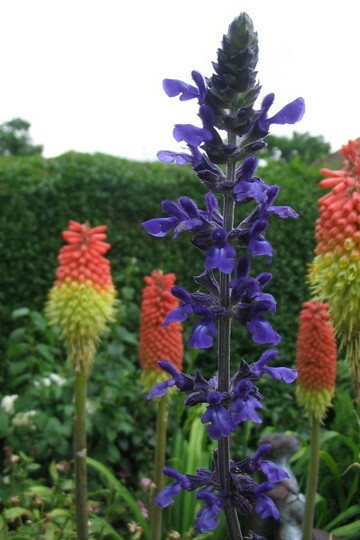 See who else is growing Salvia clevelandii. See who else has plants in genus Salvia.